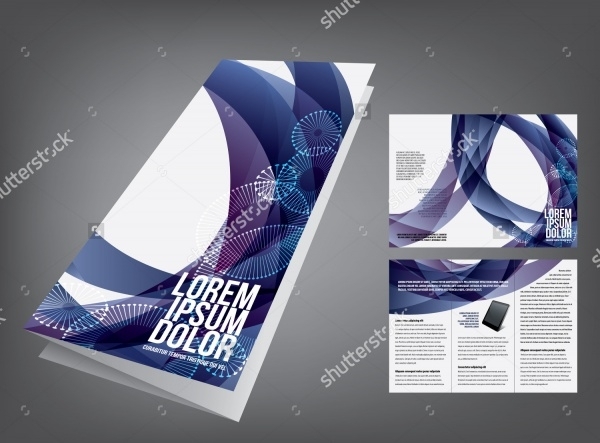 Digital brochure is an advertising tool, and you need to benefit from it by investing in the design and style of the brochure. You need to get your potential customer’s attention with attractive merchandise and sustain their attention with engaging content. You may also see Technology Brochures. 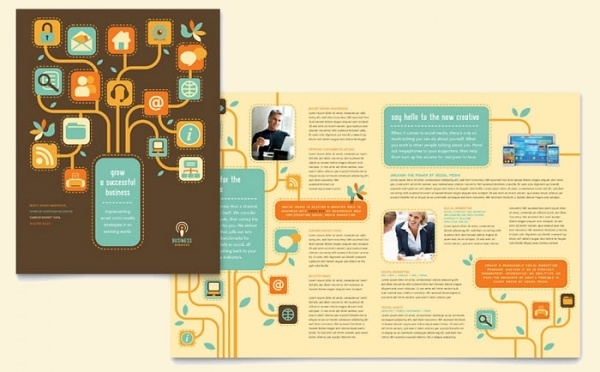 Designers or businesses must include sensible and useful content in their digital brochures. 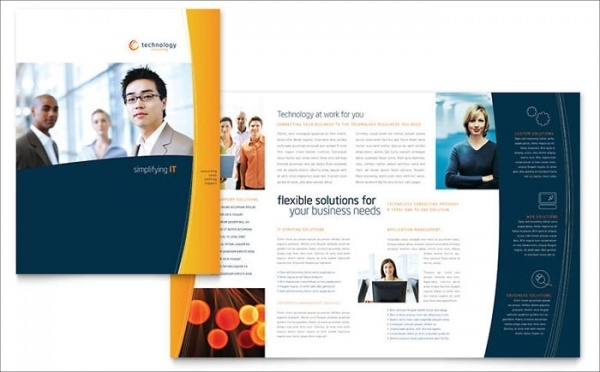 The structure and the use of images are important to create a compelling brochure that attracts clients. 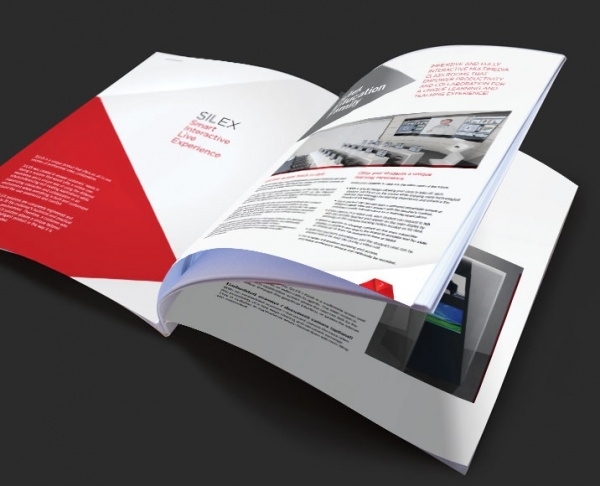 The best part about digital brochures is that they are crisp, compact and creative. You may also check Science Brochures. 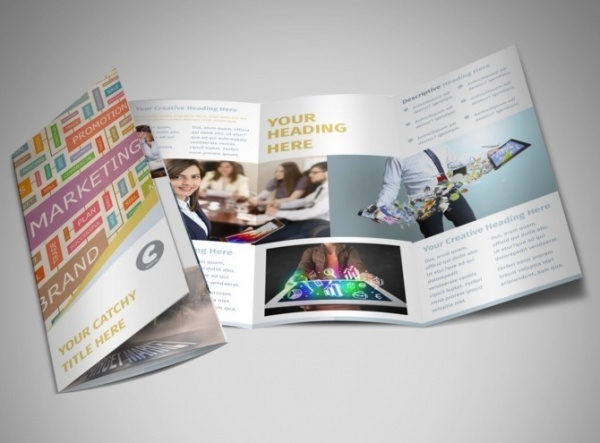 Having a digital marketing brochure is a great way to advertise about your company. 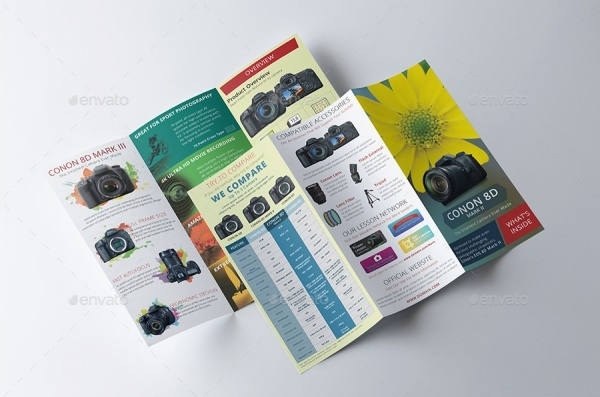 This brochure template comes with a tri-fold template and features glossy images and ample space for content. You can customize and edit the template to add your desired colours, fonts, images etc. You may also see Environment Brochures. 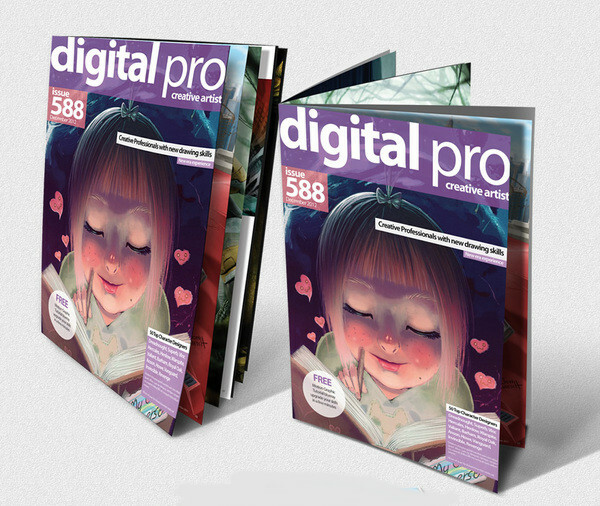 To give a branding boost to your company, you can use digital media and print collateral. These will help to promote your brand and attract the attention of the audience. 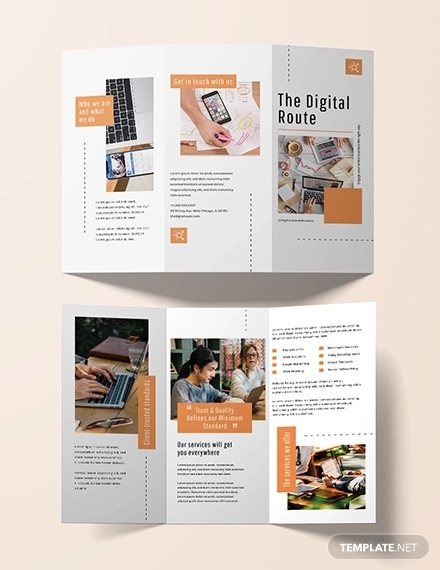 You can use this brochure design to edit it and use content for your company. Yellow and black has always been a great colour palette, thanks to its attractive and eye catching appeal. 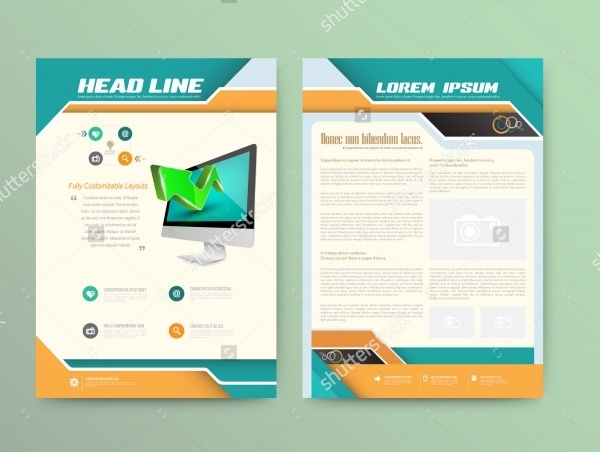 And this digital brochure template uses these shades beautifully to convey company marketing content to the audience. 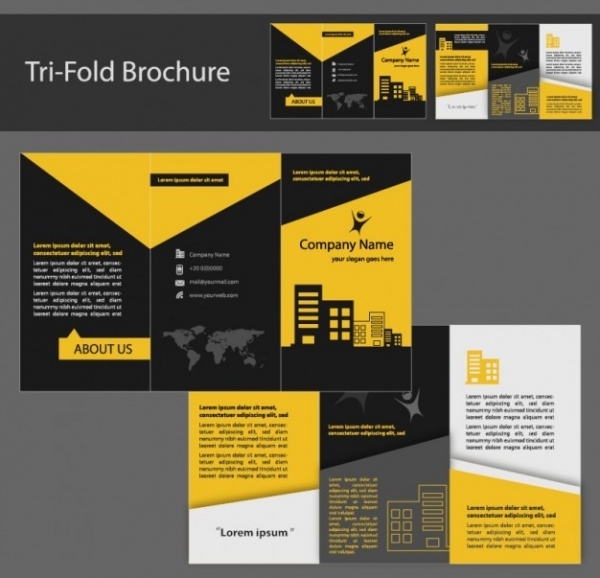 You can download this template and create a tri-fold promotion brochure. 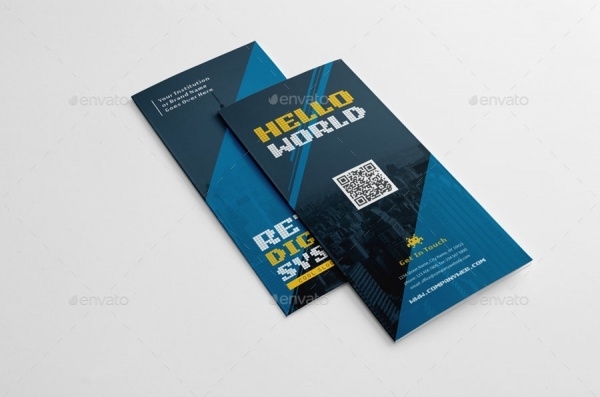 This tri-fold brochure has a retro design which makes it look chic and classy. The uses of colours like blue, yellow and white make it draw attention and the wonderful design stays in your mind for long. This template will be very helpful to designers. 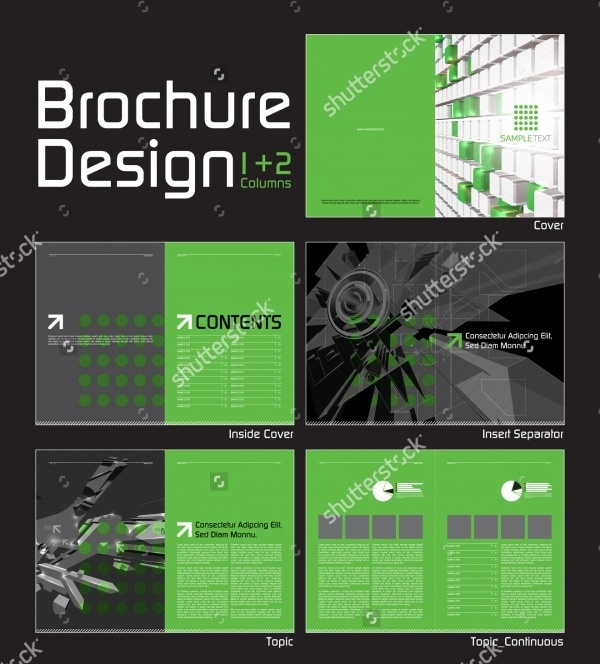 This vector illustrates a simple brochure design which mostly relies on infographic elements. This template comes with high resolution and several attractive features which make it useful for designers. The template has a flat style. 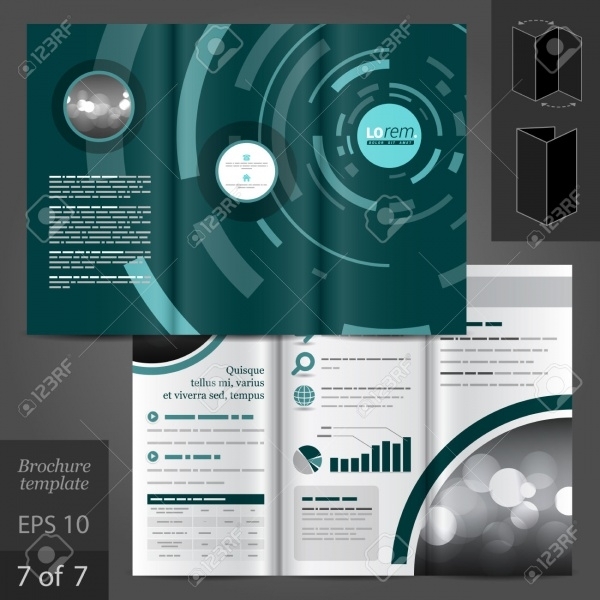 This brochure is perfect for any technology related business as the design elements used in the cover reveal that. The font and the style of the template give it a great look. This template is fully editable and customizable so you can add in your creative ideas and makes it look more interesting. This template makes ample use of the green hue and has a greenish undertone which gives it a unique look. 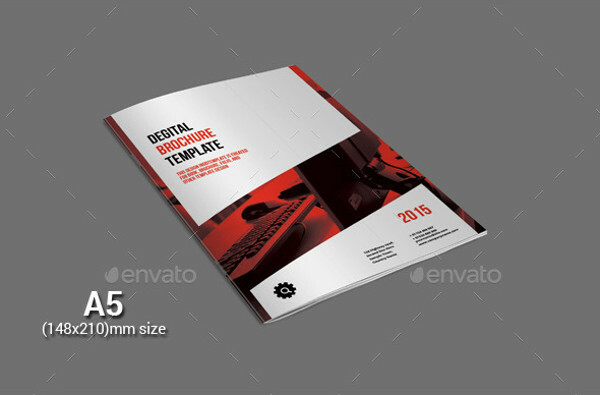 This template comes in high resolution and you get 10 pages in the brochure where you can add your content and photos. 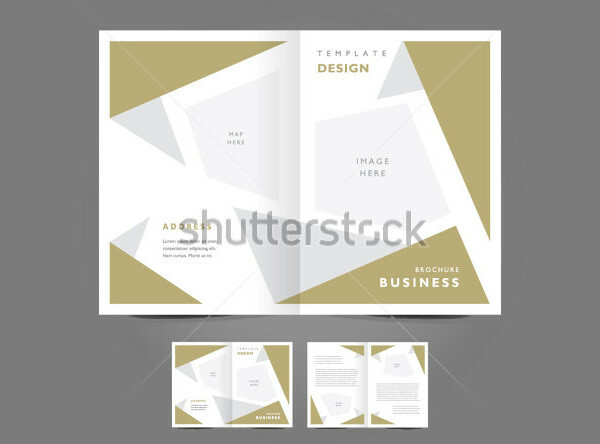 This layout will be helpful for designers to create digital brochures for their clients. This template comes in several file formats such as INDD, IDML, and PDF. The colour palette used in the template is red, white and black but you can customize the colours and improvise with the font style. 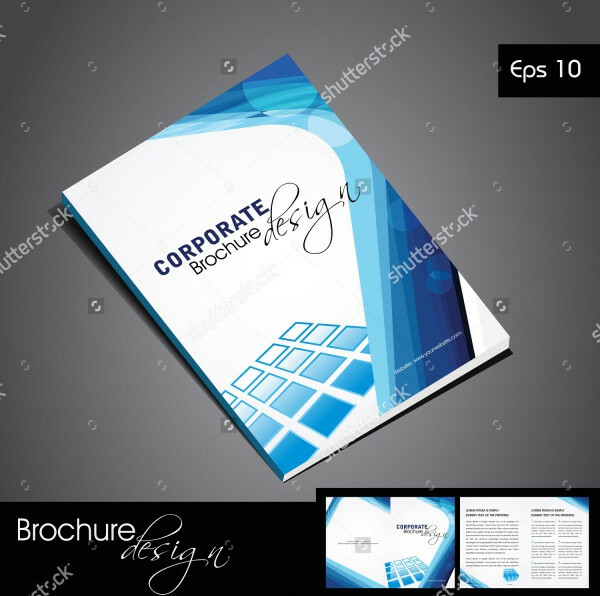 This corporate design brochure has the shades of blue and white which gives it a professional appeal. 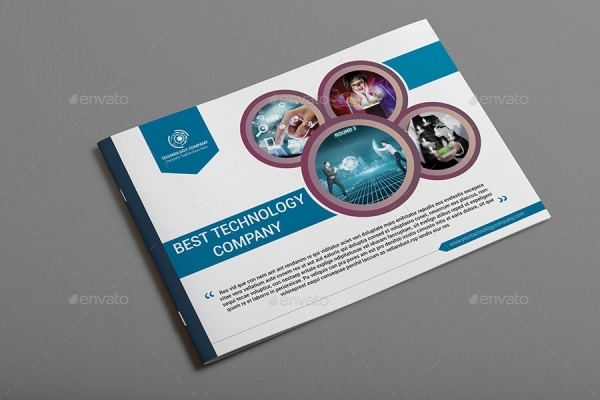 You can download this template and make a wonderful digital brochure for your company. This brochure will be very helpful during prospecting with clients. This template is easily editable and comes in different file formats such as AI, EPS, PDF, IND, IDML. This design is much favoured among clients as the pattern is simple and creates an impact on the audience. 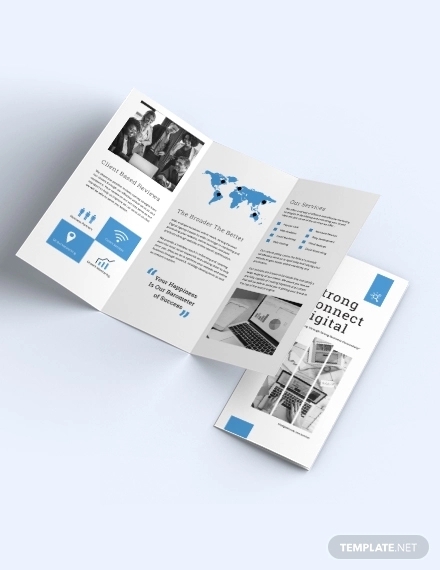 A digital brochure is a straightforward yet effective device to let the world know about the events in your company or business. It can be effectively conveyed to the general population. With such incredible advantages, you can barely overlook its potential as a compelling tool to market your products or services.